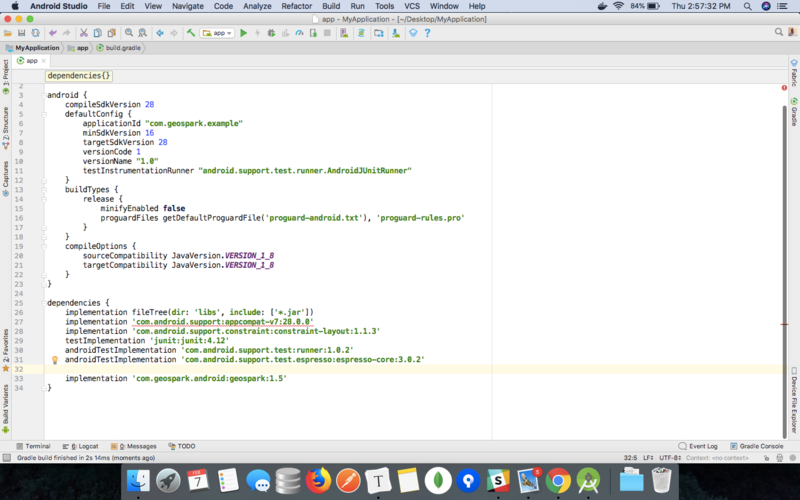 This article explains the methods to build an application that triggers notifications based on location using GeoSpark Android SDK. 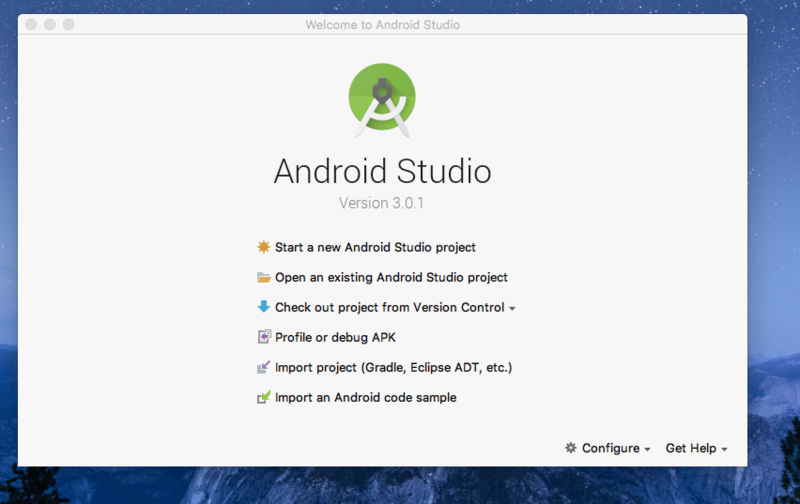 Open Android Studio, start a new Android Studio project and create a project. 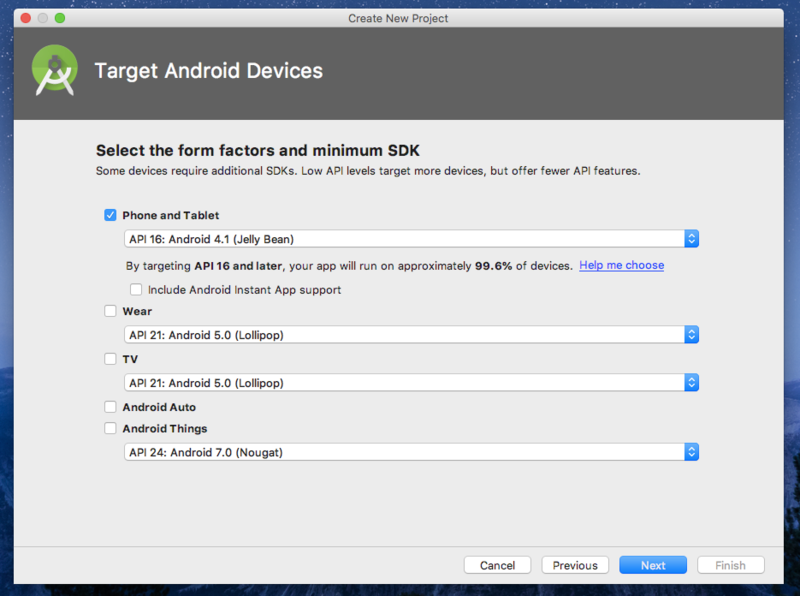 Once you have created your project, you can add App Name, Package Name and create Android applications. 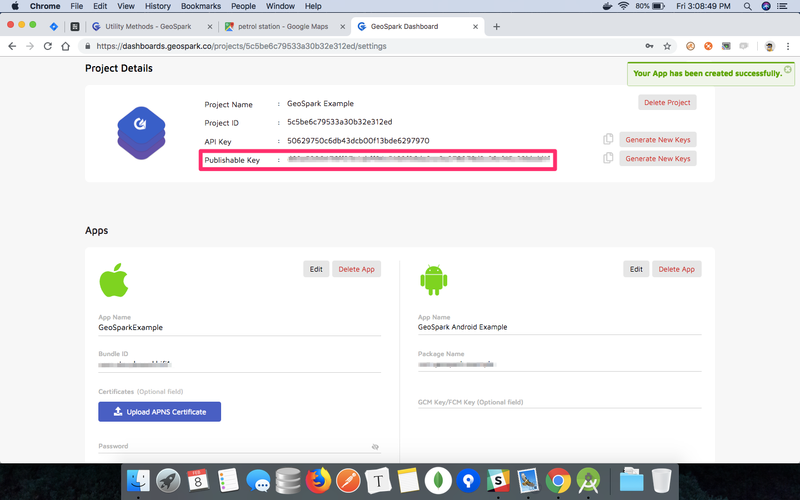 You can get the publishable key from your project settings page which has to be used while integrating the SDK with your application. 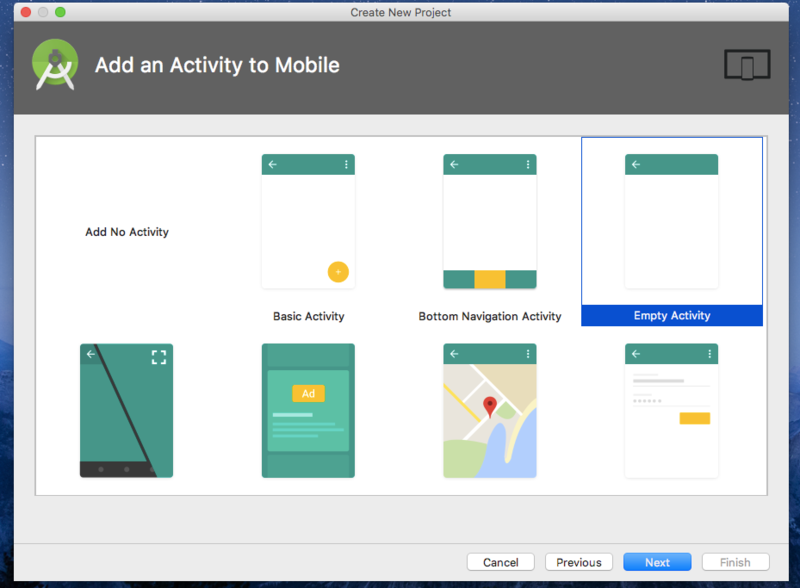 In onCreate method of your Application class, Initialize the SDK with your PublishableKey. Create getstartedactivity.xml and add a TextView. Now create a GetStartedActivity.java and add GeoSpark createUser() method inside your onClickListener of the Button, to create a user which returns UserID. The SDK needs a UserID object to identify the device. To enable location, call requestLocationPermissions and requestLocationServices method. For Android 6.0 and above, calling this method will trigger a location permission popup that the user has to allow and startTracking the user location. Add Google Map SDK in MainActivity.java. Add Marker Image in centre of Google Map in main_activity.xml to get location co-ordinates. 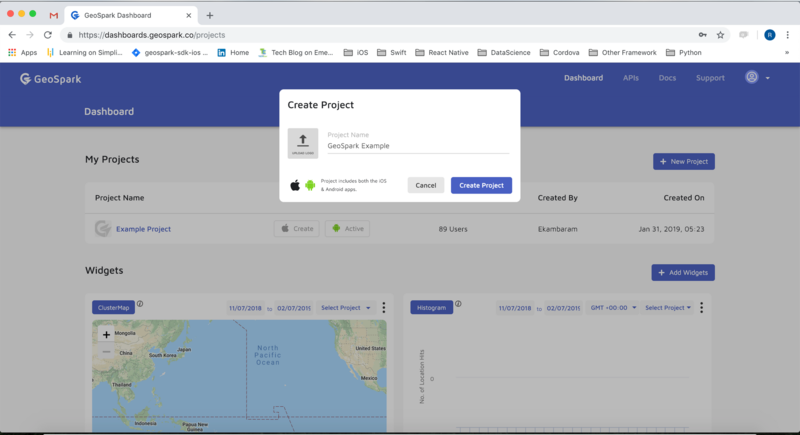 Use GeoSpark's createGeofence, geofenceList and deleteGeofence method to manage geofence data like (Latitude, Longitude, ExpireTime and Radius) in GeoSpark server. Add a Local Notification message to notify when user reaches the geofence area. Get the user location from GeoSparkReceiver and compare it with the already created geofence Location. If user location is inside geofence radius, trigger a local Notification. // Compare created geofence location with user location to trigger 		    // notification. Now your application for location triggered notifications is successfully built.